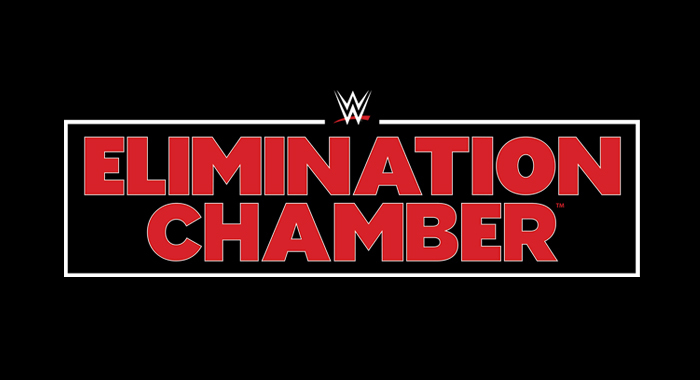 WWE has officially confirmed two more matches for this weekend’s Elimination Chamber pay-per-view at the Toyota Center in Houston, TX. Finn Balor will indeed get his match for the Intercontinental Championship, after scoring a victory over Lio Rush last week and being robbed of a previously announced title match in the same night. However, the bout will not be a singles match in the strictest sense of the word… Balor will instead have to take on BOTH the All-Mighty Bobby Lashley and his mouthpiece Lio Rush in a 2-on-1 handicap match, with the title hanging in the balance. Also set for the pay-per-view is the “Monster Among Men” Braun Strowman getting his colossal hands on former RAW General Manager-elect Baron Corbin. Again.